Reasonably sited and although not entirely suitable was suitable for a number of years. 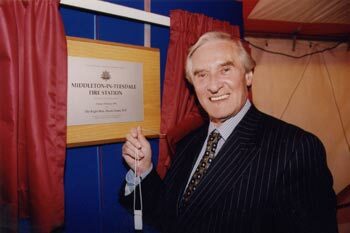 Construction of the new fire station on Gas Lane began. 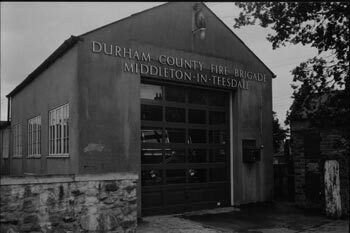 The station became operational in 1998 making this the last of the original fire stations from the formation of Durham County Fire Brigade to be replaced. 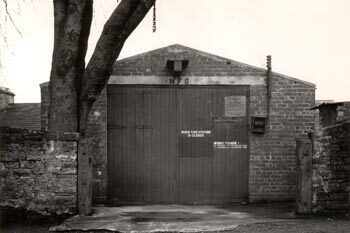 The station at Gas lane has a bay appliance bay and training tower and continues to serve the community.